Cryptopsy: “Detritus (The One They Kept)” Video Released! Cryptopsy, Disgorge, Erimha And Soreption Tour Dates Announced! 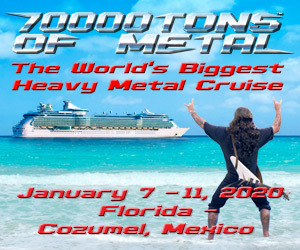 CRYPTOPSY: FULL OBSCENE EXTREME CONCERT FOOTAGE IS HERE! LISTEN TO THE NEW CRYPTOPSY ALBUM NOW! Today should be Cryptopsy day here in the States! The death metal legends released both their new self-titled album and “Best Of” collection to us, and they are both incredible! Their new record is back to the old Cryptopsy music we love and the “Best Of” collection reminds us of where the band has been and how far they’ve come! 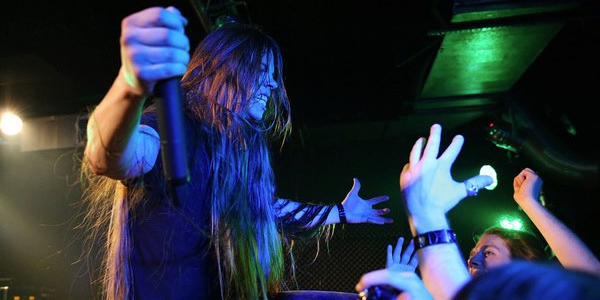 CRYPTOPSY: FLO MOUNIER INTERVIEW BY METAL MARK! 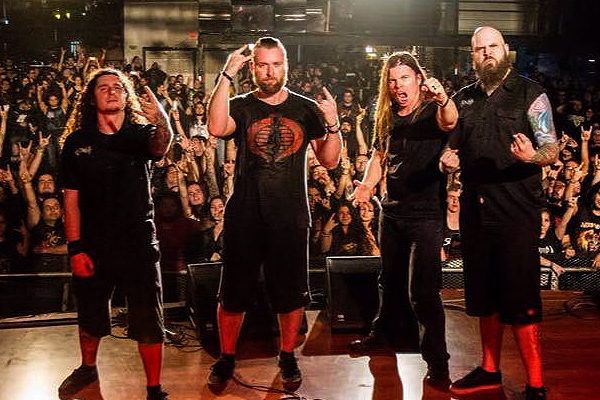 CRYPTOPSY: “THE GOLDEN SQUARE MILE” SINGLE RELEASED! 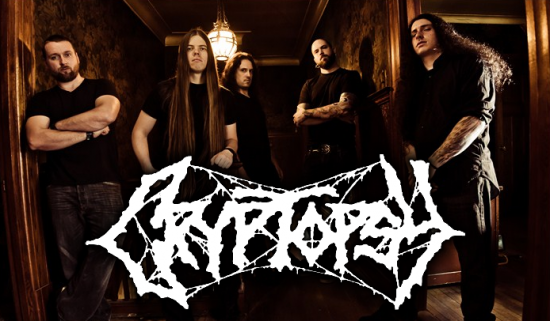 LISTEN TO TWO NEW CRYPTOPSY SONGS NOW!